Are you looking for an apartment, single family home to rent monthly, or maybe lease a home would be a better option for you. To Find a home, is quick and easy. On our home page, simply, click under the tab home rentals to begin your search in the area of your choice. Afterwards, if you would like more information, please complete the following form regarding your home for rent/lease inquiry and we will respond as soon as possible. 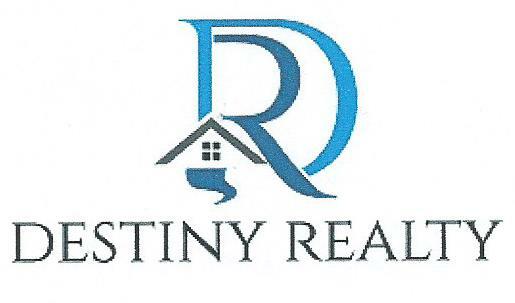 Thank you for choosing www.destinyrealtygroup.com to assist with your home search.